New Book! 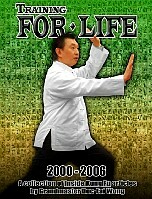 Anatomy of Yang Family Tai Chi by Steffan de Graffenried Buy It Now! 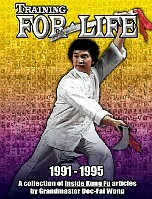 Description of the chi development necessary to obtain Tai Chi's internal strength. Descriptions of push hands drills.